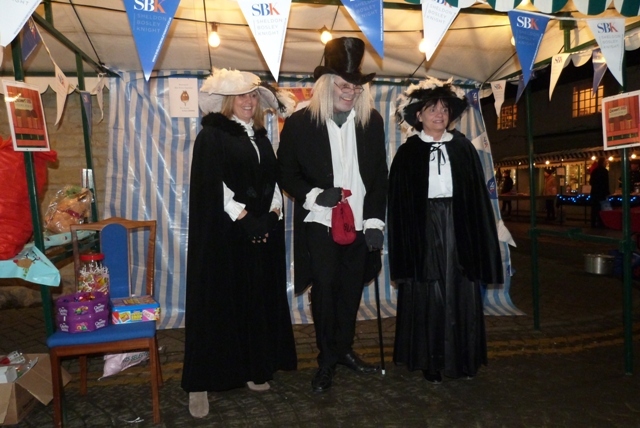 Our Shipston office once again took part in the annual Shipston Victorian Evening and this year we held a coconut shy. Liz Smith, Peter Leamy and Kate Billing running the stall dressed in full Victorian costume. 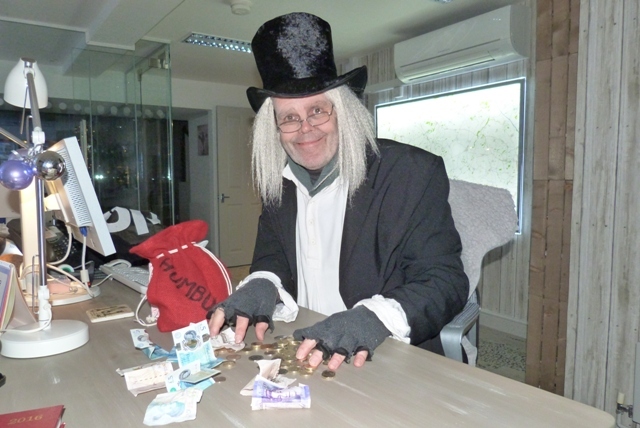 In charge of the stall were Peter Leamy from our Planning & Architectural team dressed as Scrooge along with Liz Smith and Kate Billing both from our Shipston Residential Sales Team. 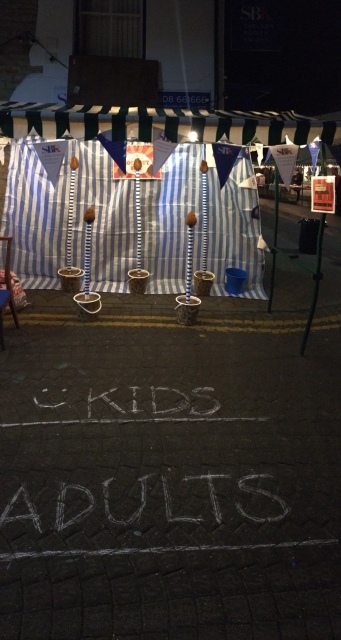 The stall was very popular and all the coconuts had been won by the end of the evening! We would like to say a big Thank You to all those who took part. Peter Leamy tallying up the funds taken on the stall. Organised by the Rotary Club of Shipston-on-Stour and in its 16th year, the Victorian Evening is always well attended and raises much needed funds for a variety of causes supported by Rotary. We are also very pleased that Shipston Primary School will be borrowing the coconut shy equipment for their Summer Fete next year and delighted that it will have a second airing. Mark it in your diary now to pop along and have a go!